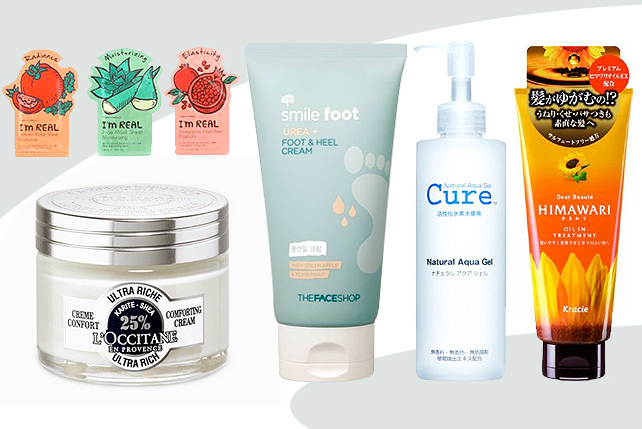 Check out these fun designs. Spending the day by the pool or on the beach? 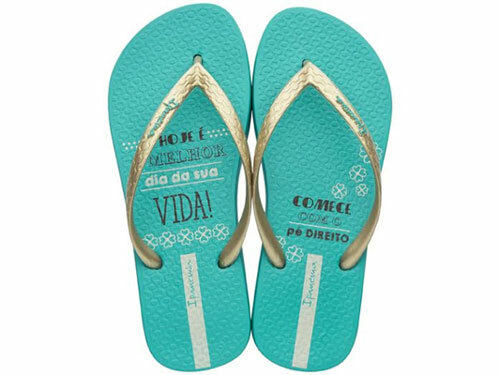 These teal-hued flipflops will keep your feet comfortable for sure. 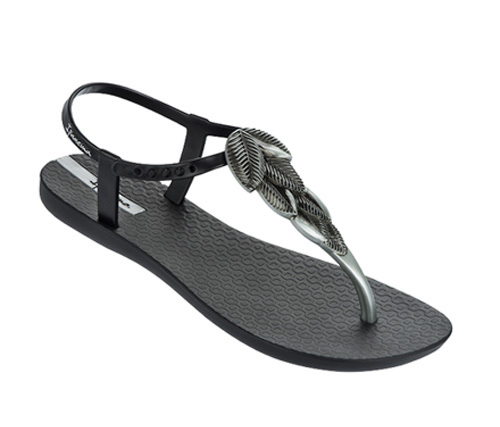 The perfect sandal to wear for a packed day. Simple enough for a day out with friends, and dressy enough for dinner with the family. 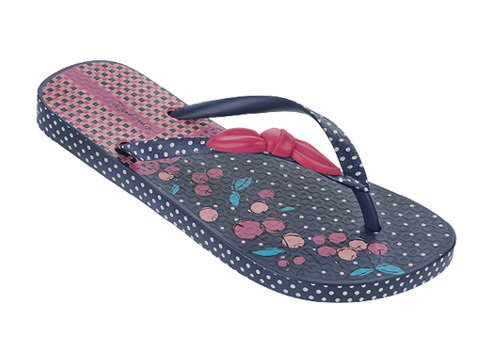 Wear these dotted flipflops to match your T-shirt and shorts outfit for that casual but sweet look.